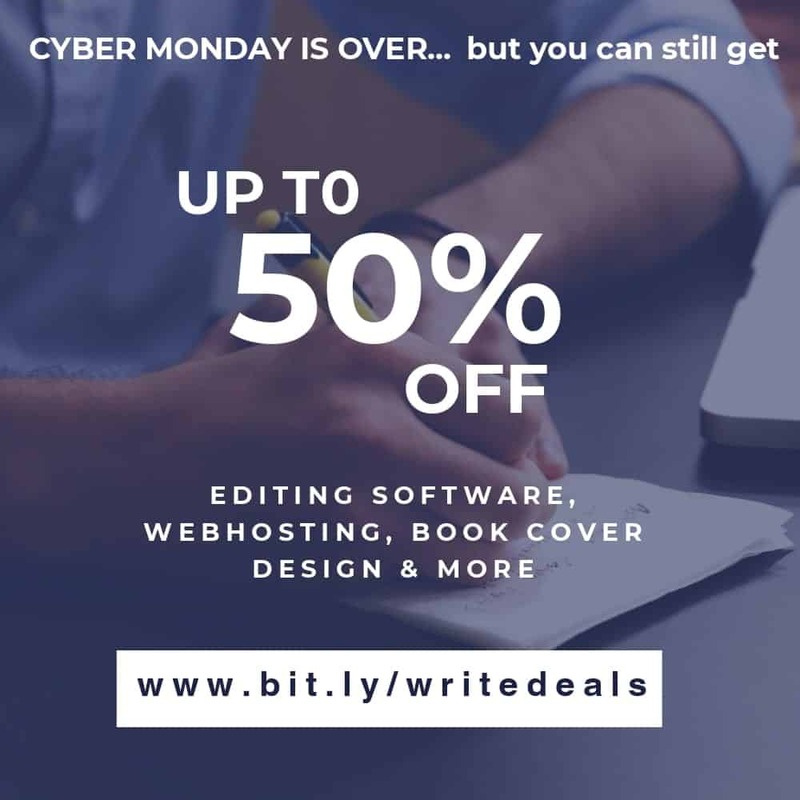 Sweet end-of-year discounts for authors Cyber Monday is over, but a few great deals still stand on editing software, marketing tools, and more! 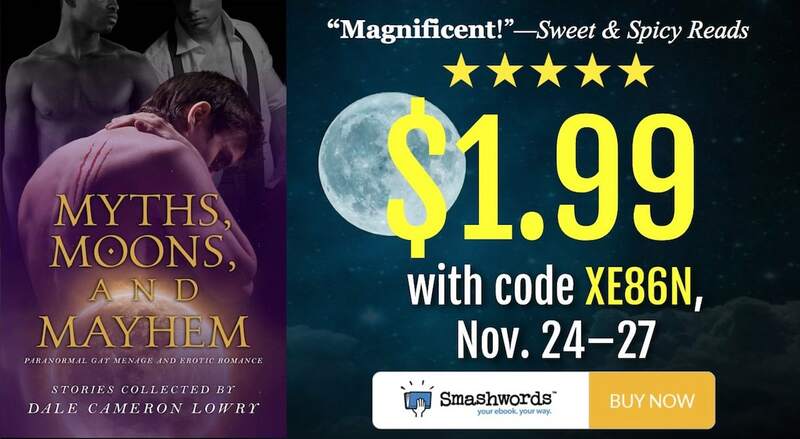 Myths, Moons, and Mayhem is half off this weekend! 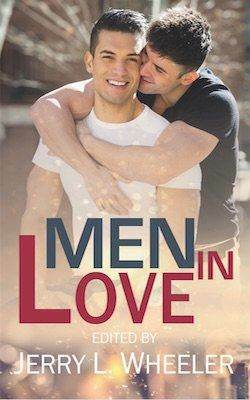 All Dreamspinner books 30% off through Friday!